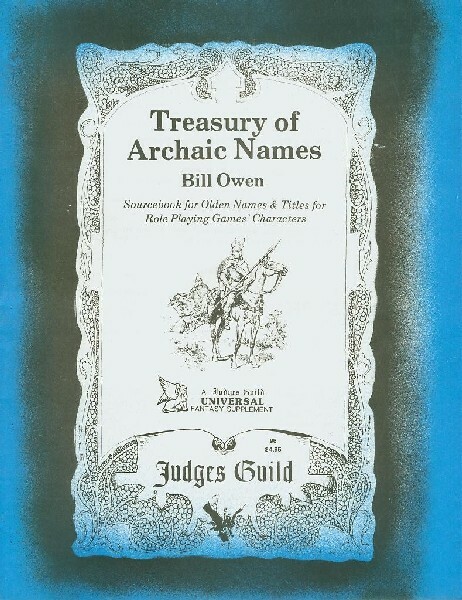 Naturally, when I returned to look at the hobby, I revisited many of these books Gygax had cited and even checked out ones I had missed the first time around. 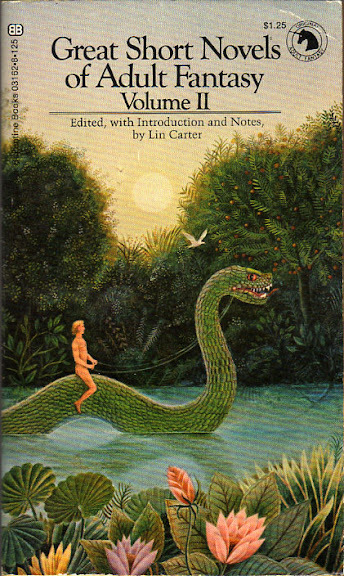 A few years ago, I had made an effort to collect and read the books published by Lin Carter in his justly-famous “Ballantine Adult Fantasy” series. 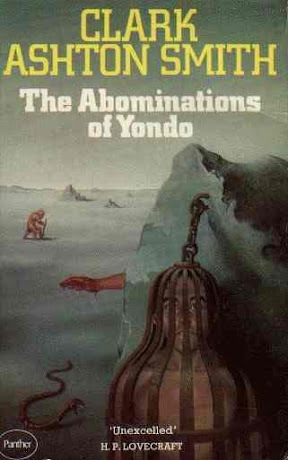 Since then, I have read some of the Poul Anderson books Gygax was fond of, which I had ignored before. One of the key differences between the older players, like myself, and the kids who started playing the game later was the regard we held these early fantasy authors in. 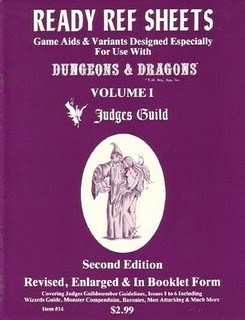 D&D, in time, became so successful that its fans and creators become influenced by earlier iterations of the game as well as subsequent books and films based on, or heavily influenced by, D&D. Earlier source materials went unexamined. In a sense, and as others have pointed out, the worm began to devour its own tail. D&D wasn’t being informed by non-D&D sources any longer. D&D was being influenced solely by D&D. 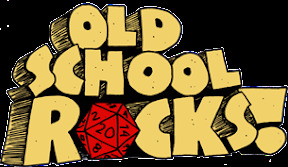 The OSR people have wisely caught on to this limited, and ultimately extremely destructive trend, and have returned to the original books that influenced the game when it started. They have “gone back to the basics” and started taking “Appendix N” quite seriously. My own return to the Carter series, in a sense, primed me for the OSR. By the time I discovered them I was already speaking their language. I feel that, at least at the moment, the Carter series could easily be my version of “Appendix N.” There is enough Clark Ashton Smith, Dunsany, Cabell, and others in that series to make any OSR D&D campaign come alive. As an adult, I am more drawn to the pre-Tolkien writers who, I feel, are speaking to a more adult audience and have a sensibility informed more by adult experiences. I would, at this stage of my life, want my D&D to be more drawn from the work of Dunsany and Smith than from Tolkien and Howard. 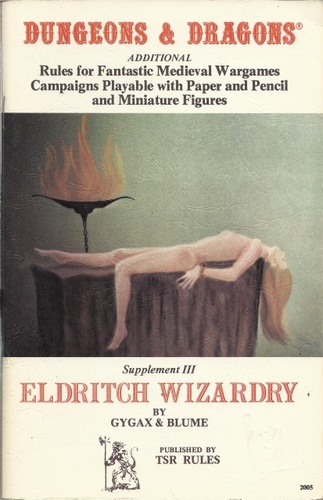 Adult D&D should, for me, have a more powerful, deeper, and better realized imaginative quality – derived from the kind of wonder and profound insights that caused Crowley to stick The Shaving of Shagpat on his reading list. There is, I have noticed, a sharp difference between the D&D people citing the classic fantasy authors and those cottoning to newer writers that I have never heard of. 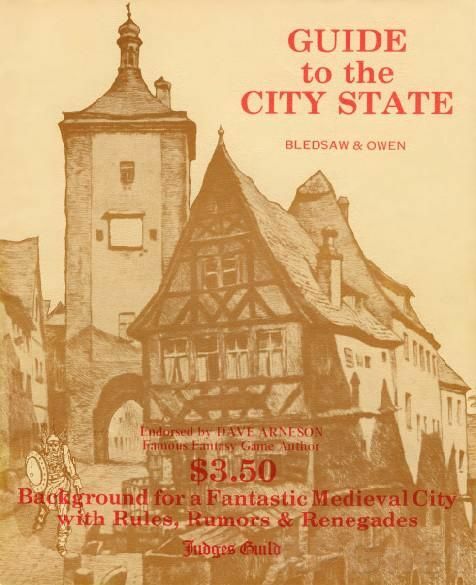 The OSR folks tend to share my tastes in fantasy literature more or less exactly – sometimes to what I would consider to be an almost uncanny degree. In other words, it’s not that the kids today aren’t reading the right books. The problem is more that they aren’t reading anything at all. Haven’t we also seen this in the occult community? It speaks to a larger problem in modernity. Kuntz’s points, here, draw our attention to the larger problems of decadence and nihilism in modernity. The less people read and study, the further down the spiral things go. Friends of mine have pointed out that the original gamers brought more to the games than other games. They had lived real lives, had varied experiences, and had made wide studies in many fields. These backgrounds informed their perspectives and vitalized their creativity. Today’s gamers are far more limited and can’t seem to get out of the boxes they are are stuck in. They are either too lazy or too conformity-oriented (or both) to bring anything new and different into their games and their writing from the outside. The OSR people realize this. The other gamers do not. I would, of course, argue that all of these points and criticisms apply to the occult and magical communities too. Most magicians and occultists don’t read any longer either and, when they do, they don’t study texts outside their narrow and every limited set of interests. One lame occult beginner book influences the direction of other lame occult beginner books. The sort of broad range of study and the motivating curiosity that magicians like Crowley and C.F. Russell simply took for granted is nowhere evident. Some have wondered why Clark Ashton Smith wasn’t mentioned in the original appendix. Kuntz supplies more on that question here. I had a similar sort of feeling about the editors of Dragon Magazine. For a while they were people from outside the hobby, because everyone was outside the hobby. They were people who wanted to be editors, who liked gaming. Or they had other past life experiences. Roger Moore (my favourite) I believe was a psychologist in the U.S. army and his maturity came through in his editorials. Later on the editors seemed to be gamers who just wanted to work on D&D or Dragon magazine because they had grown up with that. They moved up from the inside and became the editor. I got the feeling that sometimes they might not have really wanted that job and maybe wanted to be writing adventures or rulebooks more. Maybe they just shuffled people around in the company to fill positions, rather than hiring someone to actually be a magazine editor.